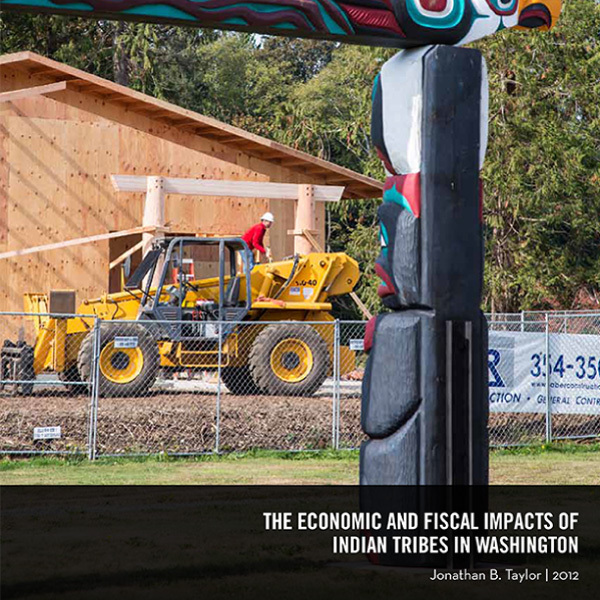 The economies of Washington’s Indian reservations have grown over the last half-decade, and despite some complaints to the contrary, Washington taxpayers have little to fear and much to gain from American Indian economic development. The evidence points to strong net benefits for Indians and non-Indians alike. 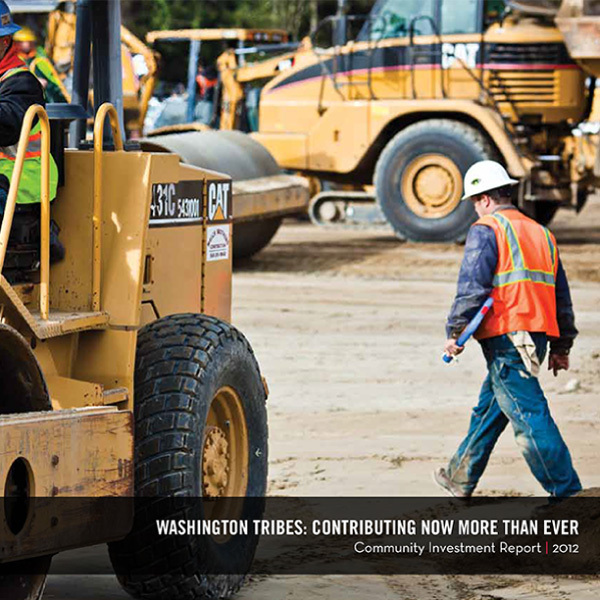 Every dollar earned from tribal gaming is invested in public purposes – to improve people’s lives, Indian and non-Indian alike, in communities throughout Washington. Gaming revenue is tax revenue for tribal governments. The money is used to create jobs and business opportunities for all Washingtonians.